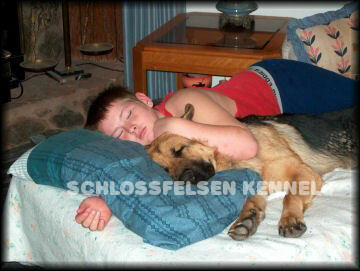 We have been **owned** by German Shepherds most of our life, and breeding since 1997. 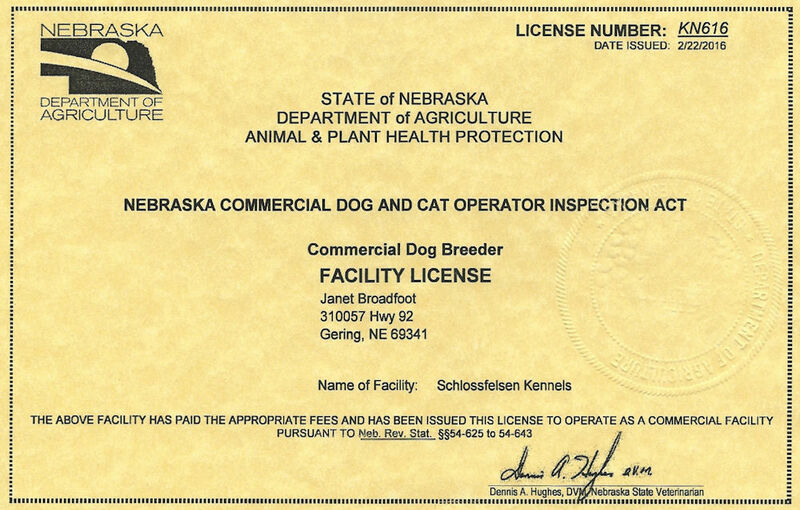 We are a Nebraska State licensed and inspected, AKC inspected, and veterinarian inspected facility. Our primary breeding goal is to produce the Ultimate Companion that will thrive in any environment, but can also do well in the show ring; work in therapy, service, and some sports. Health, temperament are our top priorities. 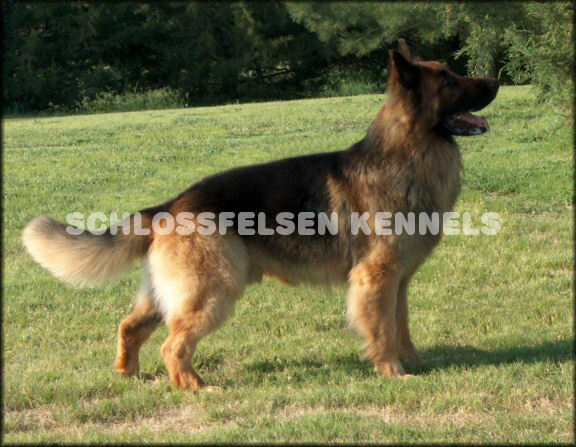 We are primarily focused on the German Showlines with many of our dogs imported from Germany. German breeding restrictions have been in place for generations, and we feel this gives us a more stable, healthier dog. We do extensive health testing prior to breeding to ensure our puppies have a long healthy life. We live on 10 acres in the country surrounded by prairie for miles. Our four legged furbabies have allot of room to just be dogs. 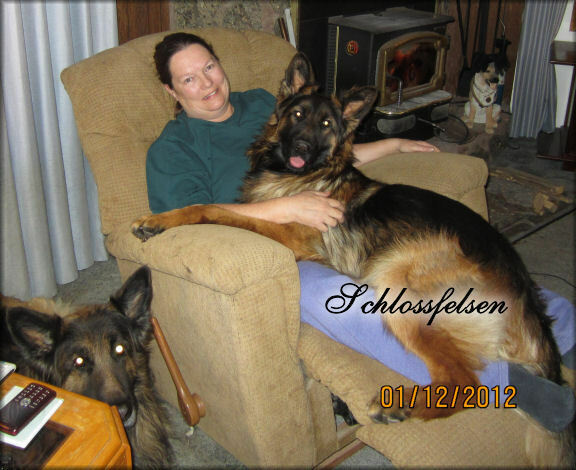 They are all housebroken and spend allot of time in the house with us on the furniture, on our laps, and on our bed. Every day is given to our dogs, and we have wrapped our life around them. Our kids are grown and gone, and our furkids are now our children. Our beautiful puppies are born in the house, in our kitchen area where they become accustomed to allot of noise like the telephone, weather alert radio, pots & pans banging, and the busy atmosphere of the kitchen environment. They are loved and played with daily. They get individual time and spend allot of time on our lap in the evening in front of the TV. At about 4 wks of age when they become more adventurous and begin to escape the whelping pen's confinements, they are moved to the kennel's puppy area. This is an indoor/outdoor area where they have more room to run, play, and get used to outside noises and smells. This also begins the first stages of house training as they learn to go outside to potty. They spend allot of time in the yard playing, investigating, and chasing pinecones. We go for walks where they are introduced to many different sites, smells, and surfaces. As time allows we provide photos and videos of the pups as the grow and develop. Our puppies are important to us and we take finding them a quality home very seriously. If interested in adding one of our furbabies to your home, please fill out our application in detail (link below). INCOMPLETE APPLICATIONS WILL NOT BE CONSIDERED!!!! 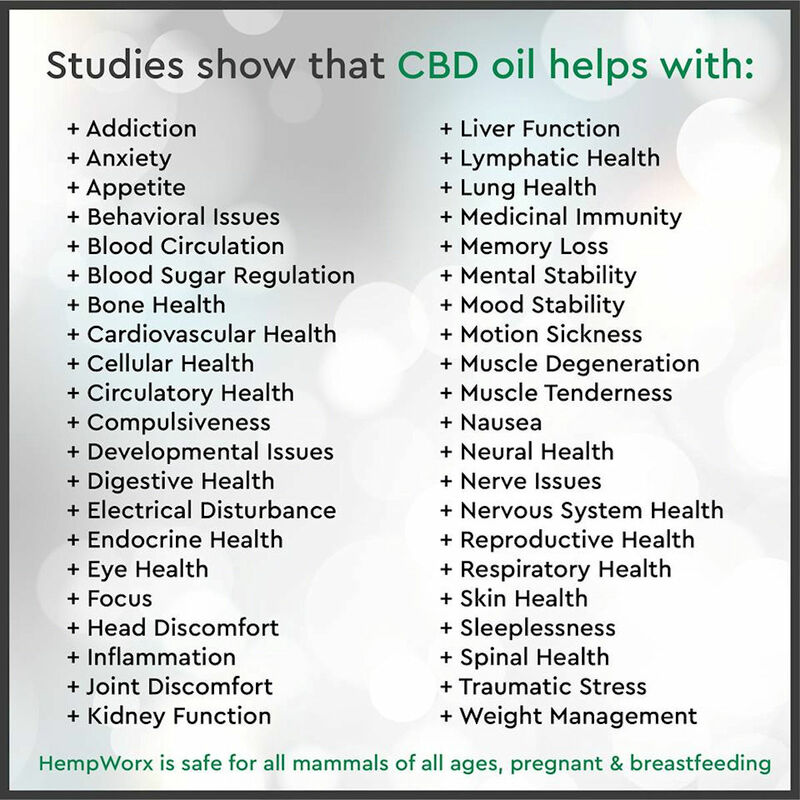 WE DO NOT SELL TO BROKERS OR PET SHOPS!!! 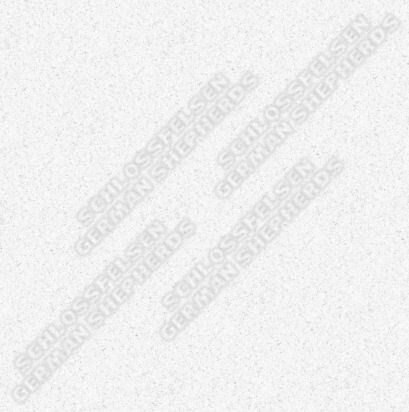 If your new to the German Shepherd Breed, please do your research to make sure a GSD is for you. Their remarkable intelligence is eerie at times. They are far above the other breeds Ive seen. 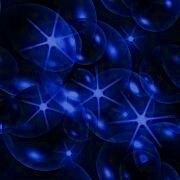 They need exercise exercise exercise and daily activities to keep them stimulated. Puppy classes and basic obedience training work well to socialize and give them something to do. 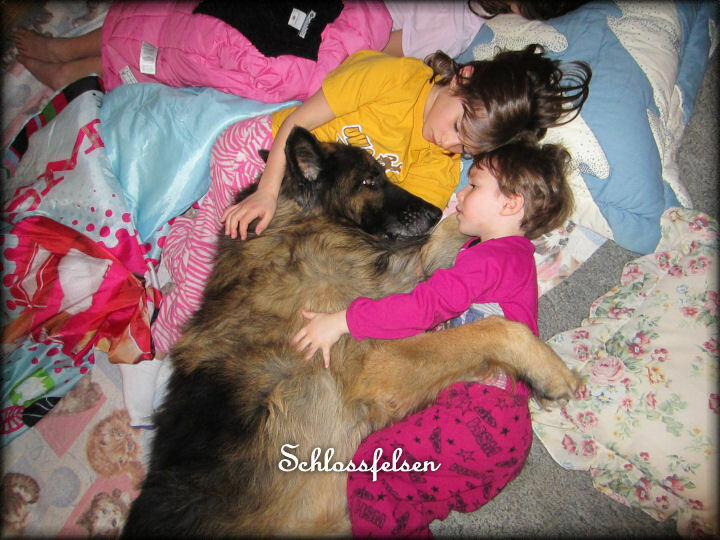 The GSD Breed bonds with its family very tightly which makes its extremely important to be with the family. They do not thrive in environments where they spend allot of time alone. They can be very destructive if left to their own devices. They are also known as German Shedders for a reason. With this said, they are the most intelligent, loyal of all the breeds. 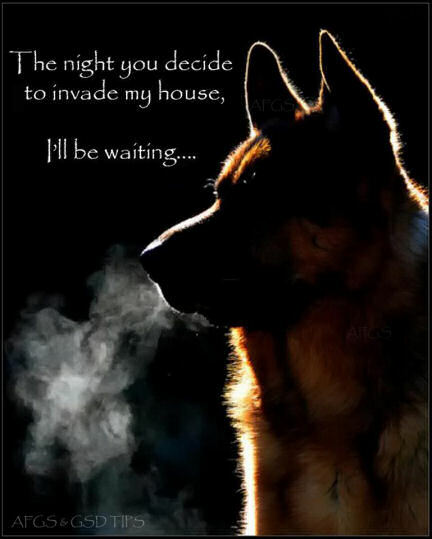 I have heard over and over again that once you have a GSD, there is no other breed. Please take a peek at what we have to offer. You wont be disappointed!!! 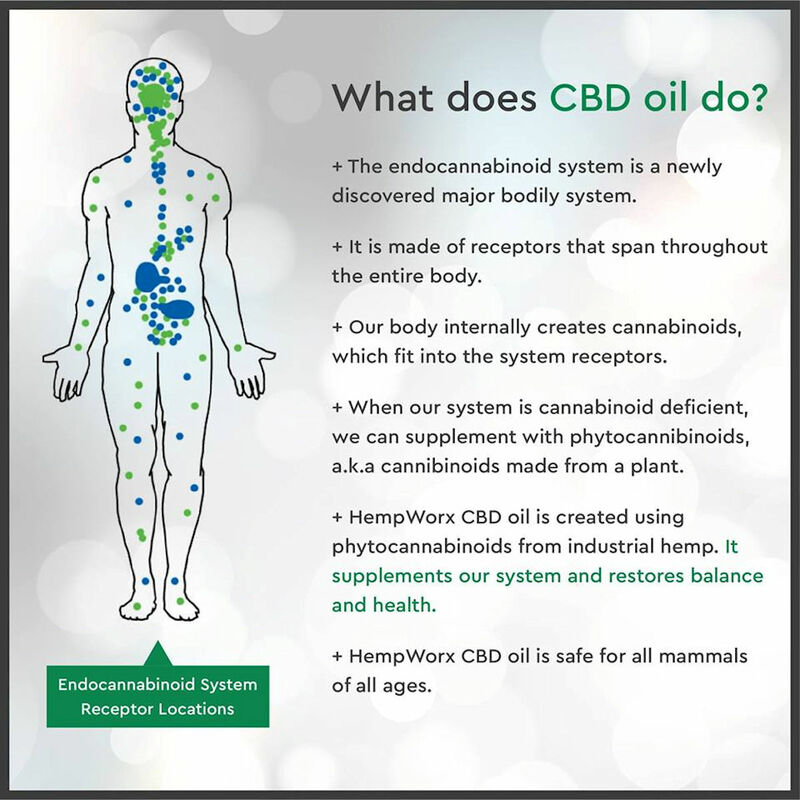 ***Made in USA, Organically grown in the USA***. 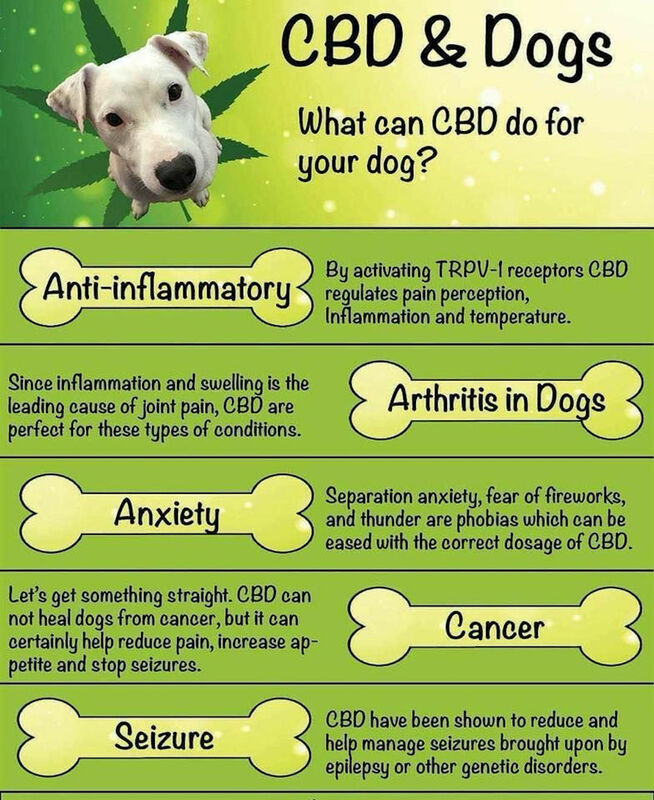 STRENGTHENS IMMUNE SYSTEM AND CAN PROLONG YOUR DOGS LIFE! AND LOOK AT THE BEAUTIFUL COATS!!! 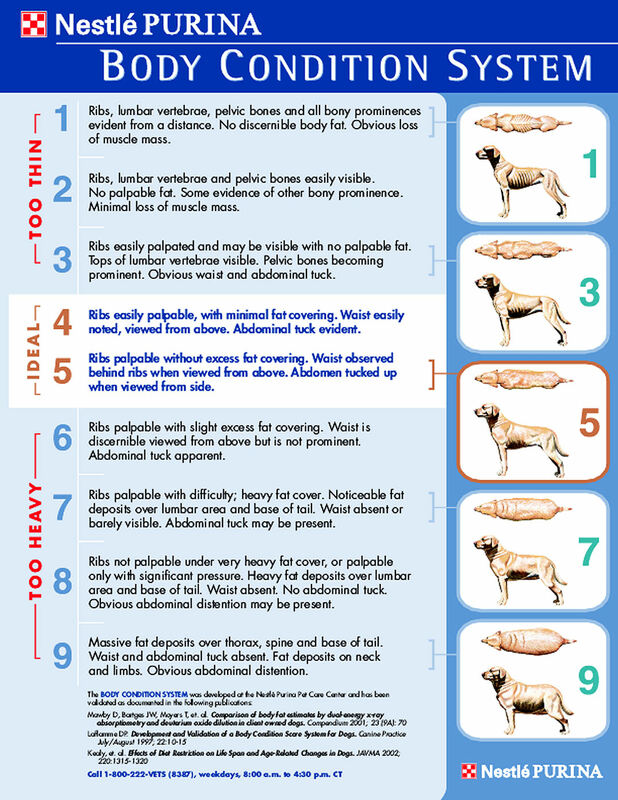 A simple monthly heartworm med could kill your dog if this gene is present!! In this test group, 50% of non restricted dogs had evidence of bad hips by 6 yrs of age, Dogs on 25% less restricted diet were at 10%. FEED LESS FOR YOUR DOGS SAKE!! !